Exspurt Plumbing is a family owned and operated company with over 20 years’ of experience. We are licensed, bonded, insured, and we take pride caring for Omaha and the surrounding metro areas. Our priority is to provide excellent service along with honest estimates and quality workmanship. We respect your home as if it were our own, and work with the highest level of integrity. 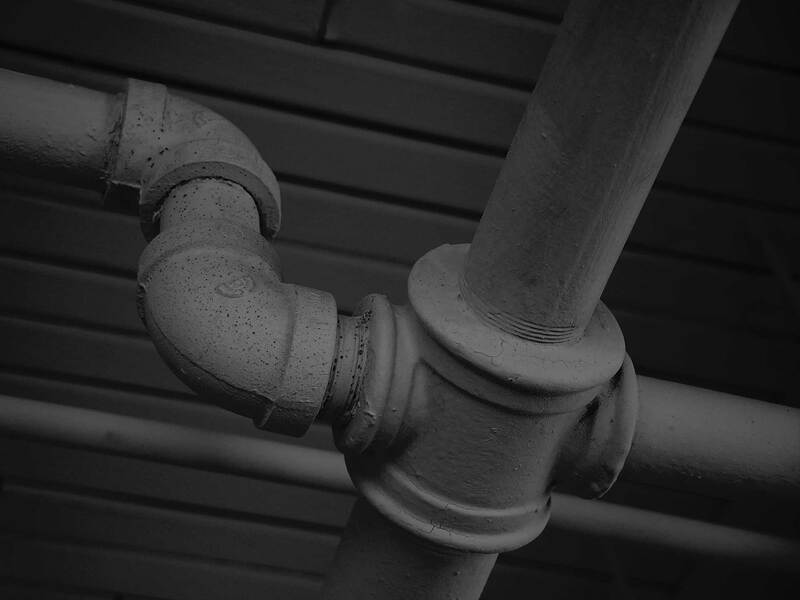 You may rest assured that as we provide the professional expertise of a Master Plumber you will receive only excellent service with the utmost respect for your time and money. Let us provide you with Exspurt plumbing in your home and business. We promise you the BEST! 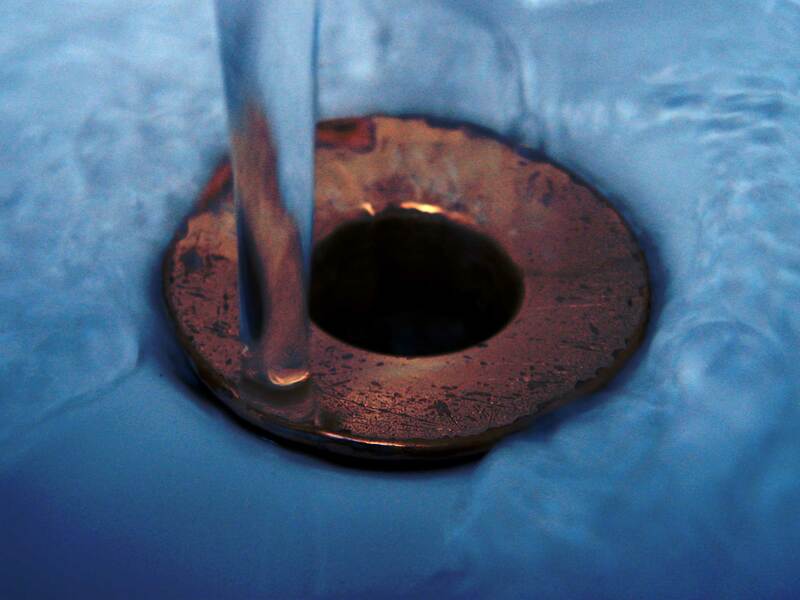 Exspurt Plumbing will always provide FREE estimates, and there is never a “trip” charge. We will inform the customer regarding the scope of work that needs to be done prior to beginning the job, and guarantee that there will never be hidden charges. We guarantee our work and the products we provide. While we are always willing to use materials provided by the property owner, in those cases we can only guarantee our workmanship, and not those products we did not supply. Install Gas Pipe to: Stoves, Grills, Dryers and Etc. 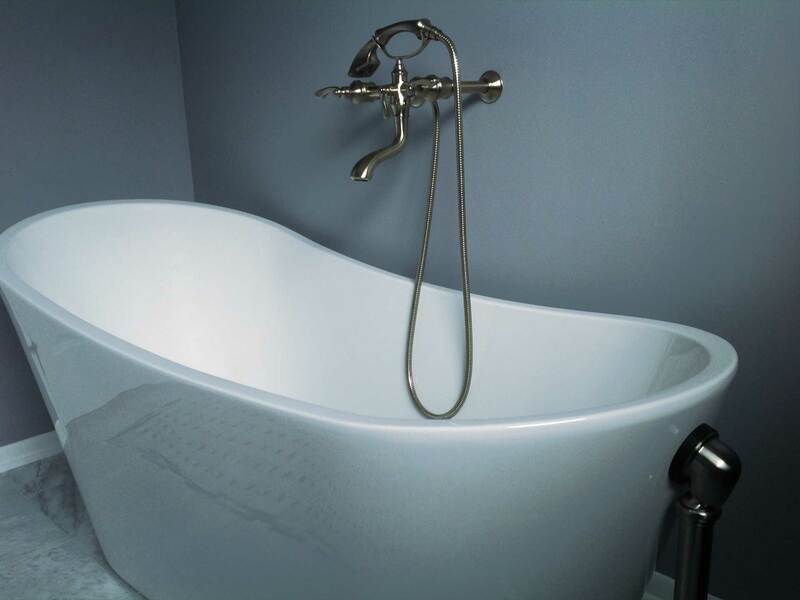 We have used Exspurt plumbing since 2009 for our home and business plumbing needs. We trust his advice and the integrity of the work that he performs. 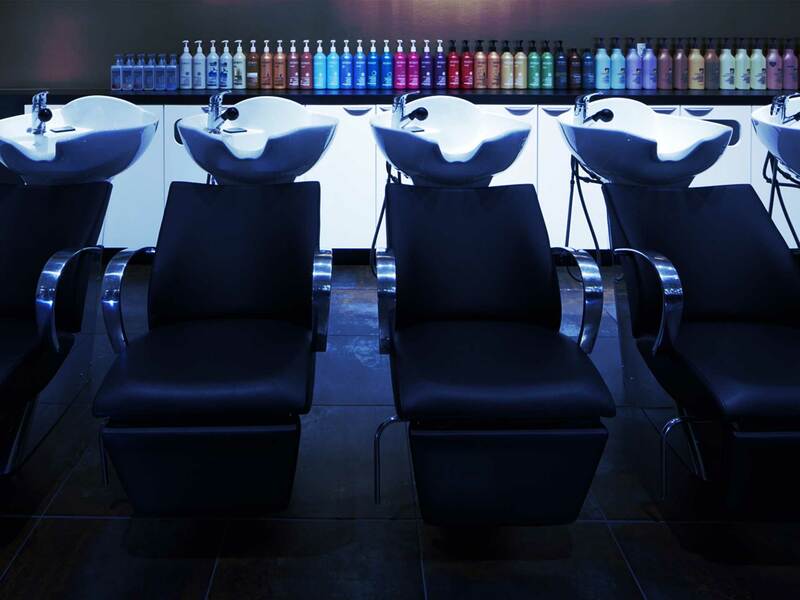 When we began building a new salon location he was our first choice for the plumbing from the ground up. Exspurt plumbing’s knowledge and work ethic exceeds our expectations every time. Scott provides service with heart. Thanks again for your speedy & expert -no, your “exspurt” service. Thank you for the great work you did and also the discount! I really appreciate it! Sandi and I want to thank Scott for taking care of our plumbing needs for the last several years. He is available when we need service, his prices are very reasonable and he is someone we are comfortable to have work in our home. Scott does what is needed and doesn’t try and sell services or products we don’t need. We highly recommend Scott and Exspurt Plumbing. Please call us at 402-504-3447. Exspurt Plumbing always offers FREE estimates.